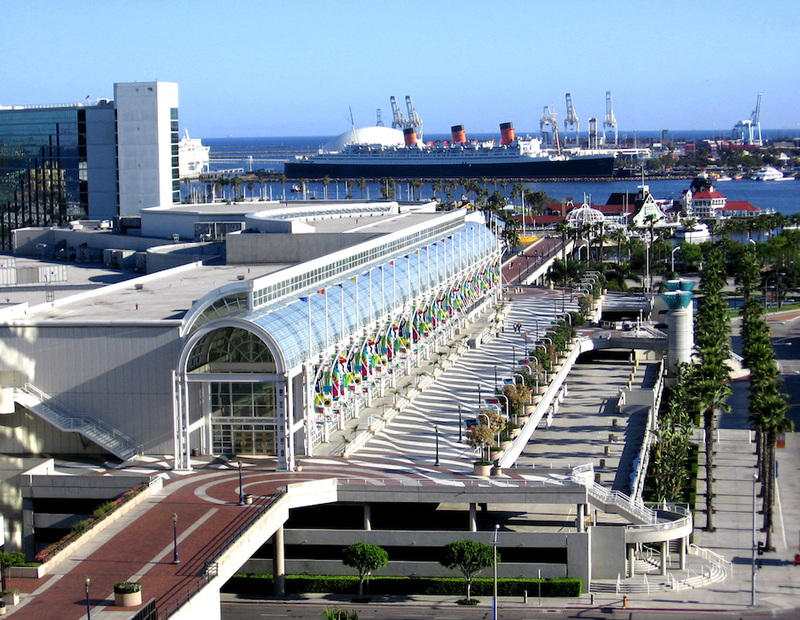 Come visit us at the Long Beach expo September 7-9 at table #832. We will have the Arizona PCGS Morgan Dollar registry set which we will be breaking up and selling. 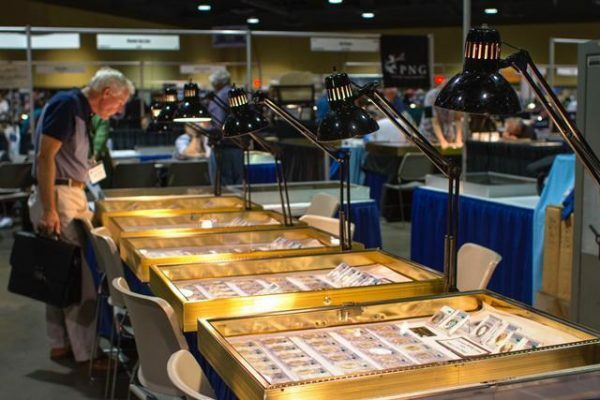 It’s a great chance to purchase some of the finest Morgan dollars in the country! We look forward to seeing you there.